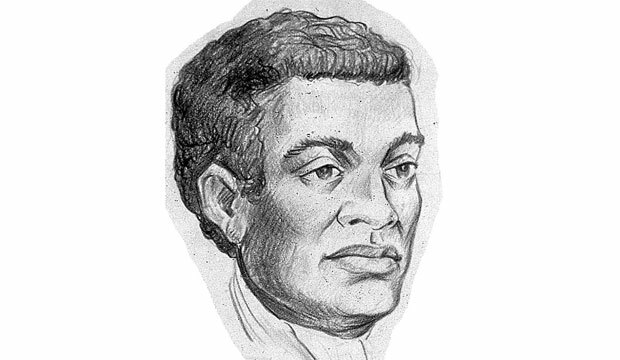 Benjamin Banneker, an African American mathematician, astronomer and surveyor was born on 9th November 1731. His family history is not very well known but there are however many assumptions. According to some writers and historians he was of the European American ancestry with his mother being a servant who came to America whereas none of Banneker’s papers mentions a white ancestor giving him an African root only. Other biographers state that he belonged to the Dogon tribe which was known to have a great knowledge of astronomy. During his teenage years, Banneker became friends with a farmer named Peter Heinrichs who owned a school near the family farm of Banneker. The library of this school became the root of Banneker’s education. He was self-educated in Literature, History and mathematics by himself. Banneker liked watching the stars from the very beginning. Later when he grew up he studied astronomy by borrowing books from other people. He was inspired by an industrialist in Maryland, Joseph Ellicott and started astronomical calculations in 1773. In 1789 he had made a prediction about a solar eclipse which really did occur. From 1791 he published an ephemeris which was published in Baltimore in Benjamin Banneker’s Pennsylvania, Delaware, Maryland and Virginia Almanac and Ephemeris, for the Year of Our Lord, 1792; Being Bissextile, or Leap-Year, and the Sixteenth Year of American Independence. His calculations gave the positions of the planets and stars for each day of the year, and his almanacs were published annually from 1792 until 1797. Banneker was a supporter of peace and strictly opposed racial discrimination. In 1793 he proposed a peace plan for America which included many points including a suggestion that there should be a ‘Secretary of Peace’. In his letters to Thomas Jefferson, who wrote the United States Declaration of Independence and was the US secretary of State, Banneker included many anti-slavery speeches, essays and poetry by anti-slavery poets such as William Cowper placed in his almanac in 1793. Jefferson sent Banneker’s almanac to European scientists who commended it for its ideas. His almanacs showed that the mental ability of Banneker showing that it has nothing to do with race or color. His last almanac was issued in 1797 due to a decrease of public interest in the issues of racism and race discrimination. Banneker never got married. He died on 9th October 1806 and was buried near his home. Alcohol abuse may have been the cause of his death however this is not confirmed. The Maryland Bicentennial Commission and the State Commission on Afro American History and Culture created an obelisk in 1977 that stands near his grave in Oella, Maryland. The Baltimore County Department of Recreation and Parks made a Park commemorating Benjamin Banneker on 9th June 1998. The main emphasis of this park is on Banneker’s contributions to the field of astronomy and Mathematics. There is a gallery that features his works. On November 9th 2009 there was a replica of his log cabin created in the park on the 278th anniversary of Banneker’s birth.